Please add your e-mail or follow us on Facebook, we will send you tips, recommendations and valuable information about cleaning topics. 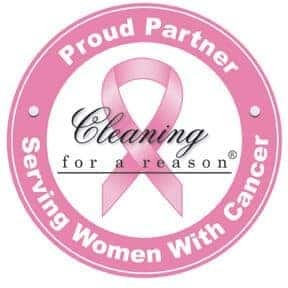 Do you need a house cleaning service? Cleaning cloth – What Kind Should I Use? How organize a Super Bowl party? How to clean a refrigerator and not die in the attempt? How to Organize Easily? Without Spending Money! 5 House Cleaning mistakes that you should avoid! © 2017 Maid Cleaning LLC. All rights reserved.